Southern Rail said services between Brighton and London Victoria have been suspended after a person was struck by a train this morning (December 7). Gatwick Express services will also be suspended. The disruption to services is set to last until at least 2pm, the rail operator said. A spokesperson for Southern Rail said: “Unfortunately a person has been hit by a train between London Victoria and East Croydon, and some lines are blocked as a result. 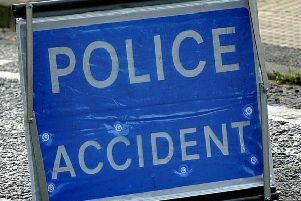 “Whilst the emergency services deal with this incident, power to the railway lines has been switched off on some lines. It said no services will run between London Victoria and Brighton, and that Gatwick Express services will be suspended across the route.